Bankers and Auditors. Mathematicians and MBAs. Farmers and Chefs (yes!). The background of the Firstline Team is as diverse as the Firstline Client. The tie that binds? We want to be of service to our communities. We want to improve your life. We want our years of study and work, our constant industry learnings, and our passion for – candidly – making money, to benefit you! Keith is well-known in the Caribbean merchant banking community as a driver of industry growth and profit generation. He has over 35 years of international banking experience at C-suite, MD and board levels specialising in start-ups, acquisitions, policy, operations, financing restructuring, insolvency and advisory services to governments and corporations. 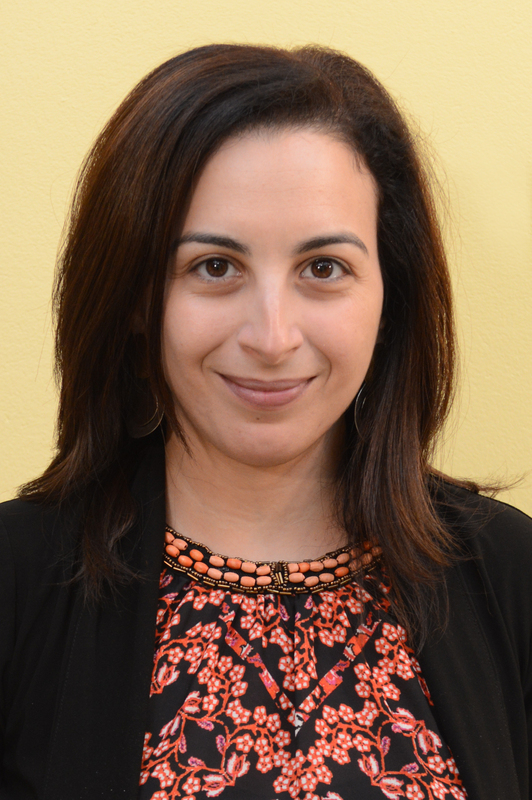 Dalia is an attorney-at-law with 15 years of experience in corporate governance and securities transactions specialisations. 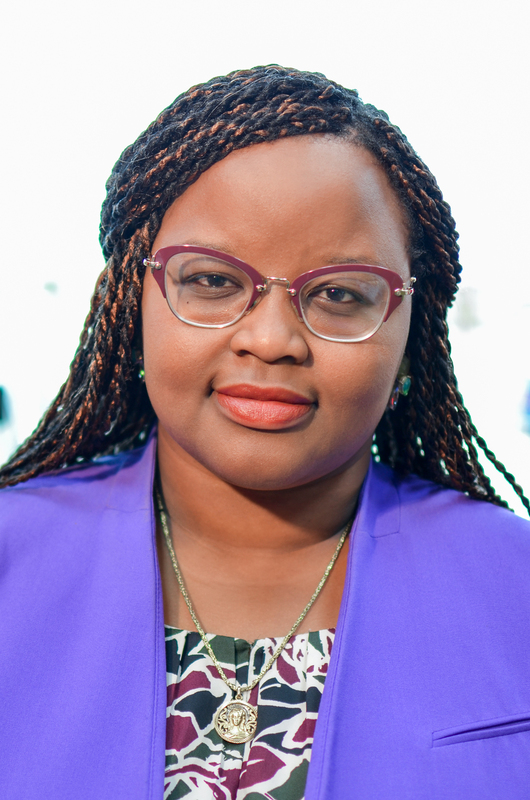 She is part of Firstline’s founding team, a national scholar, and an honours graduate of the London School of Economics and Political Science. With a Masters in Financial Engineering and Capital Markets, Thomas possesses over 10 years’ professional experience in financial modelling, conducting macro and microeconomic as well as fundamental and technical analyses, and taking investment positions on international equity, debt and commodity securities and derivative products such as collateralised securities, mutual funds and ETFs. Vishal is a Chartered Financial Analyst having over 17 years’ experience in the Financial Services Sector, with the latter 7 years in the field of Investment Analysis and Portfolio Management. Vishal holds a Bachelors Degree in Management from the University of the West Indies where he also has tutored students in courses of Financial Management and International Financial Management. 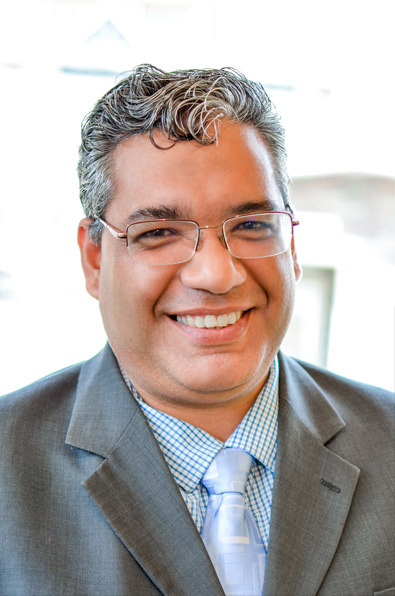 Ahamad is a member of The Institute of Chartered Accountants of Trinidad and Tobago and also holds CA, ACCA and FMAAT qualifications. 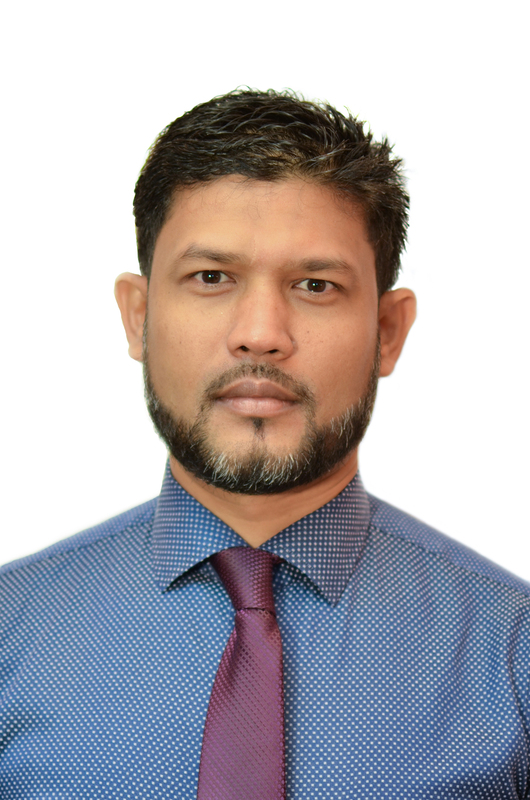 Ahamad has over 27 years’ experience in cross functional international business with a focus on systems, auditing and business and strategic planning. Maxine has over 30 years’ experience in the field of accounting and finance, having worked in senior management and executive positions within the Banking, Aviation and Credit Union sectors. Maxine holds a BSc in Management Studies, an M.Sc in Accounting and an MBA. 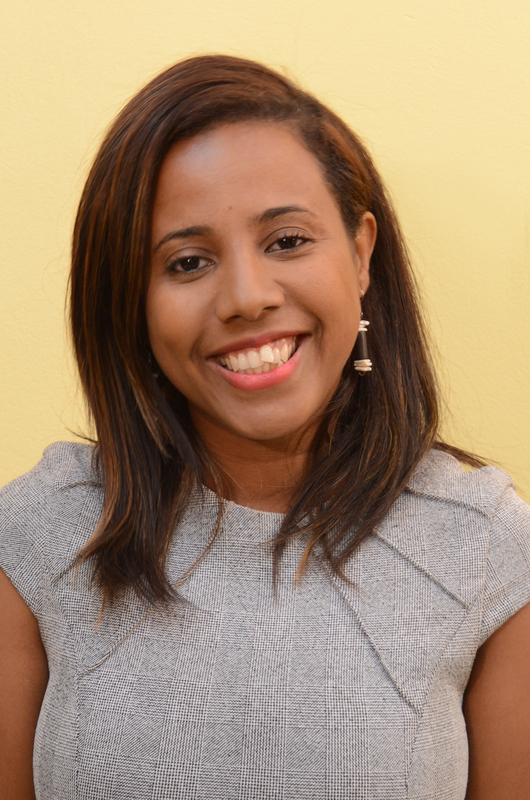 She is a member of the Institute of Chartered Accountants of Trinidad and Tobago. Cole has over 30 years’ experience managing commercial and personal loan portfolios. His professional career has spanned senior executive positions, directorships and consultancy services in the banking and credit union sectors. 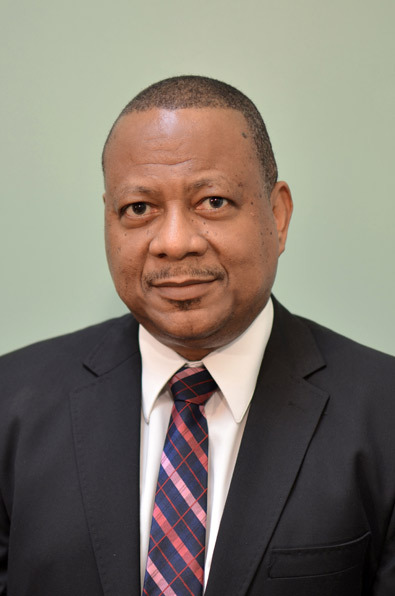 He holds an MBA from the University of Manitoba and has served as the moderator for Commercial Lending with the Trinidad and Tobago Institute of Banking and Finance. 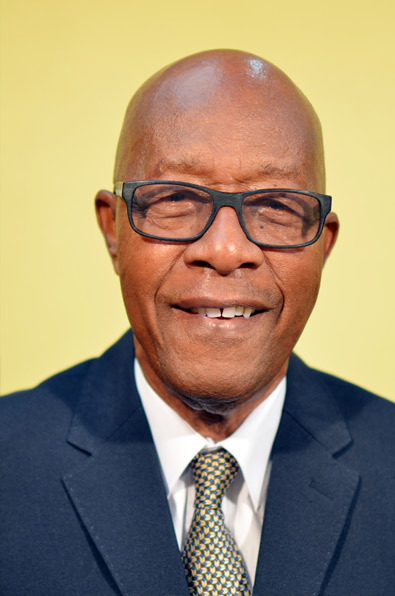 Winston is a commercial banker with over 50 years of storied experience in Branch Management, Retail Banking and Business Consultancy. Outside of the financial sector, he is a man of the business and cultural communities who has provided leadership and direction as the musical director of several steel orchestras and chorales, and a director of many national cultural programmes. Alicia is an experienced Finance and Marketing Professional with core competencies in Project Management, Enterprise Risk Management and Finance. 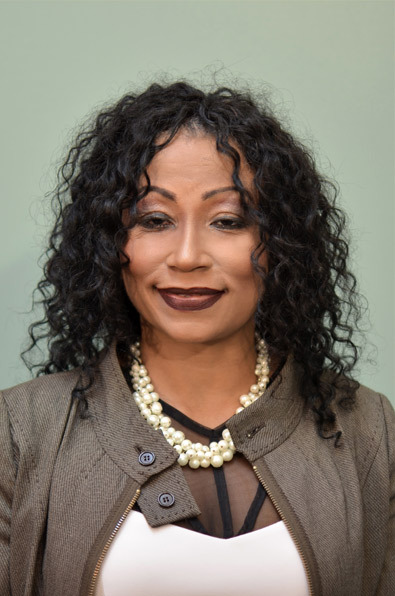 She has 27 years’ experience in delivering client solutions in the banking, strategic management and project management sectors in T&T and the wider Caribbean and holds an International MBA. When not managing client portfolios, she tends to Firstline’s bellies as our resident chef-entrepreneur. Jody is a financial planning professional with a strong history of developing customised financial plans while working extensively with succession planning, retirement planning, investments and life insurance. She worked for 11 years in one of the largest banking groups in the United Kingdom before returning home to focus on securities trading and investments. Jody holds a Bachelor of Science in Financial Economics. Anna is an alumna of The University of New Brunswick, Canada with a Bachelor of Business Administration Degree. 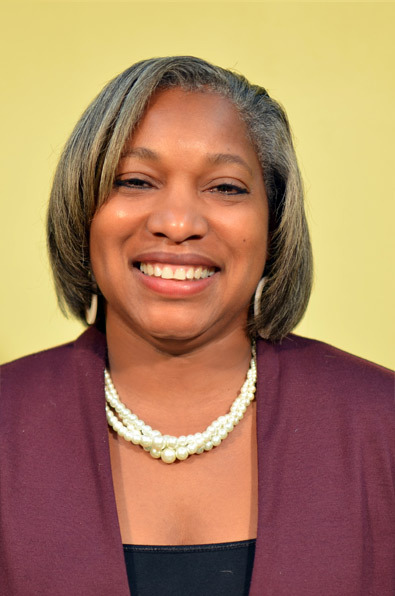 Her experience, which spans over ten years, is focused on financial investments and customer service. Anna’s strength is in developing strong business relationships with existing and prospective clients. She sits on the board of a recently-formed credit union. In her spare time she enjoys reading, “liming” and staying fit, as she believes in a balanced lifestyle! Phillip’s professional career spans 35 years in Petroleum Refining and Finance. 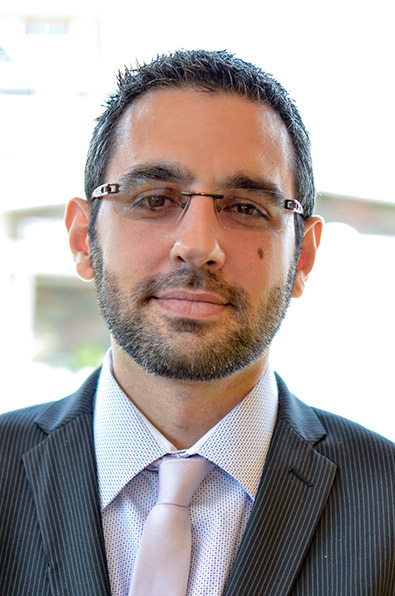 His experience covers International Marketing, Hedging Price Risk, and Corporate and Investment Banking. He is a Chemical Engineer with post-graduate training in Mathematical Finance and to ensure his days are filled to the absolute brim, Phil is also a farmer. 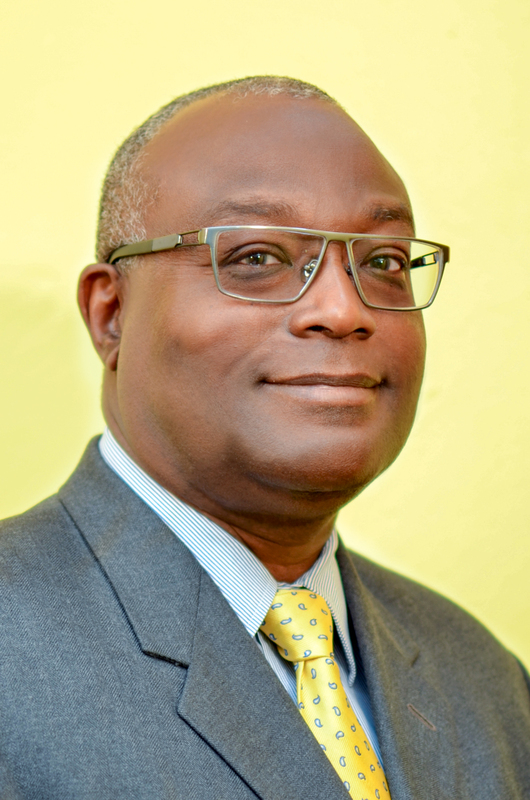 Michael has over 25 years’ experience providing financial advisory services on mergers and acquisitions, systems and internal control development, investment planning, corporate restructuring and tax planning to public and private sector organisations in the United Kingdom and Trinidad & Tobago. He has been a member of the Institute of Chartered Accountants in England and Wales since 1993.